Windows 10 might be the latest version of Windows, but it still suffers from some old problems. 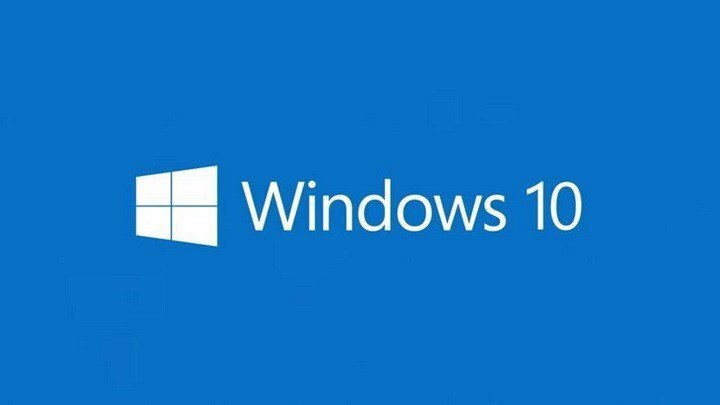 One of common problem that other versions of Windows have is the side-by-side configuration error, and this error has managed to find its way to Windows 10 as well, but worry not, there’s a way how to fix this error. Open Settings and go to System > Apps & features. Select the program that is giving you this error and choose Uninstall. Follow the onscreen instructions. If there’s an option to repair the program choose it. If there’s no repair option, choose Uninstall and after the process is completed install this software again. If you’re using 32-bit version of Windows remember that you only need to download packages with x86 in its name. Install all the packages and restart your Windows 10. If the issue isn’t resolved then it might be the best for you to contact Microsoft’s support and ask a certified technician what is the cause of this problem. Side-by-side is an easy to fix error, but it can give you a lot of trouble, and sadly it’s present in all versions of Windows, and Windows 10 is not an exception.